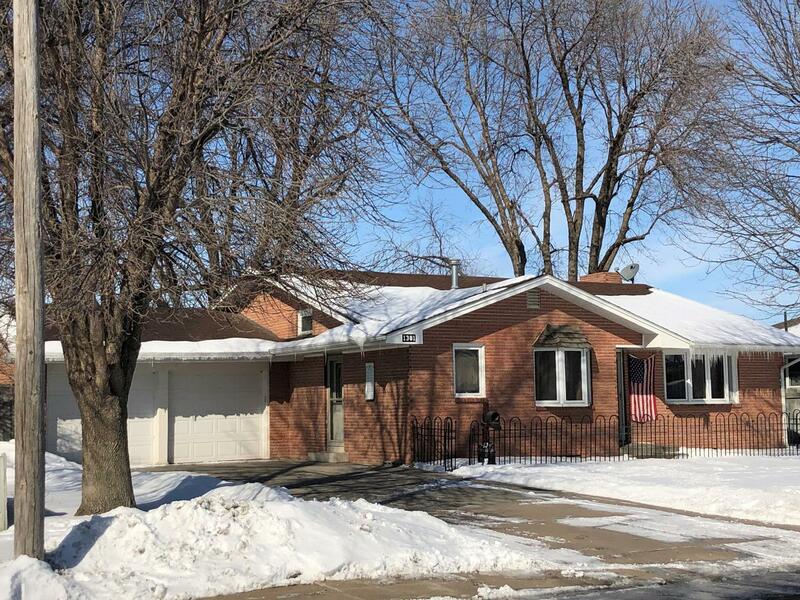 Remarks: Clean and well maintained 4 bedroom, 2 bath ranch style family home, located in a quiet culdesac. 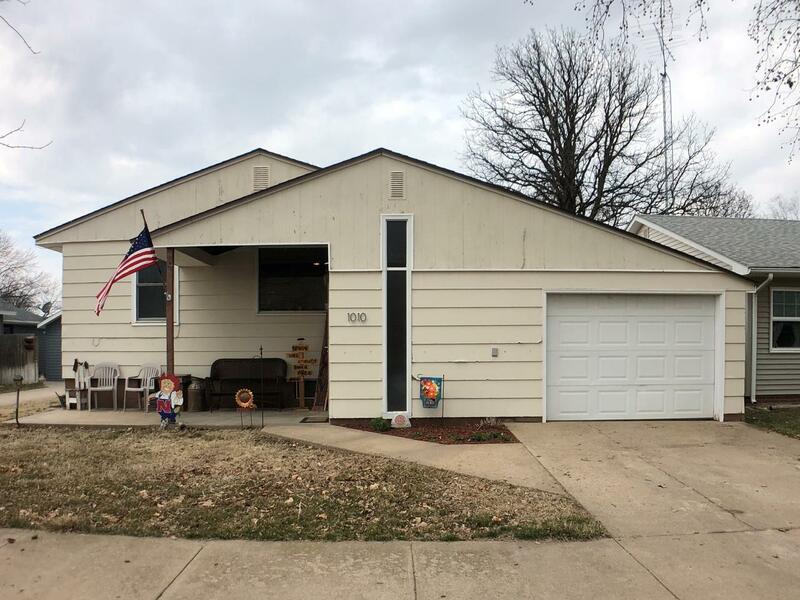 Home has had many updates in the past few years, including bathrooms, family room, carpet and paint along with new windows in basement bedrooms . New Roof and gutters in 2018. Fenced in back yard with a storage shed and a play house, and the lawn was newly seeded in 2018. Loomis Living with lower property taxes and good schools. 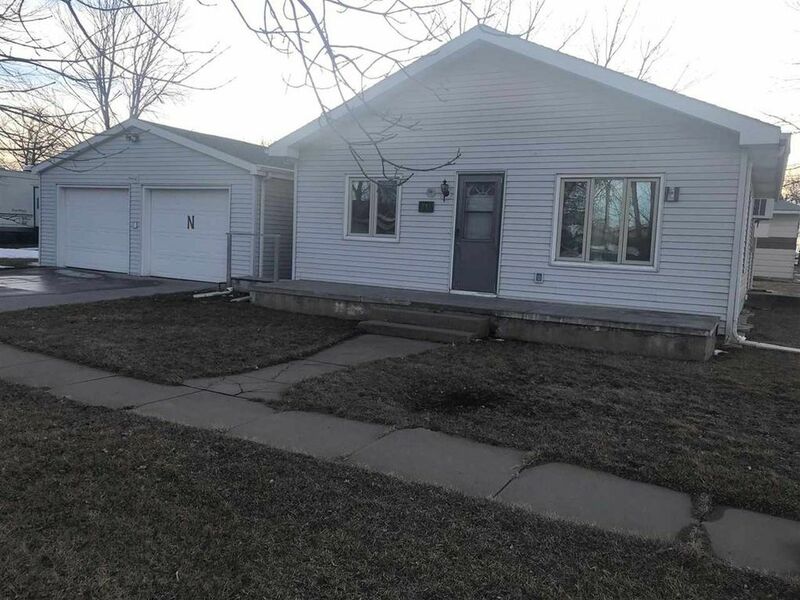 Remarks: Very Clean and Well maintained 3 bedroom, 2 bath, Ranch style home. Living room adjacent to Kitchen/Dining area. New Stainless Steel refrigerator in 2018. All Pella windows. Upstairs bath has a jetted bath tub. Full basement with a large Family/Rec room, bedroom or office, bath with shower, laundry room, utility and storage area. Backyard patio with natural gas hook up for outdoor grilling and entertaining. One car attached garage. Sq. Footage: 1,536 sq. ft. Remarks: Split foyer with all new engineered hardwood flooring throughout main floor and stairway. New kitchen cabinets with granite counter tops and granite sink along with new back splash. New bathroom vanity and fixture. New Pella windows and patio door. All popcorn ceilings have been removed. All interior doors, trim & floor boards replaced along with lighting fixtures upstairs in 2017. Garage is 24x24 with an over size 18' door for ease of entry. Roof and gutters new in 2014. BONUS..Extra lot included. Sq. Footage: 3,516 sq. ft. 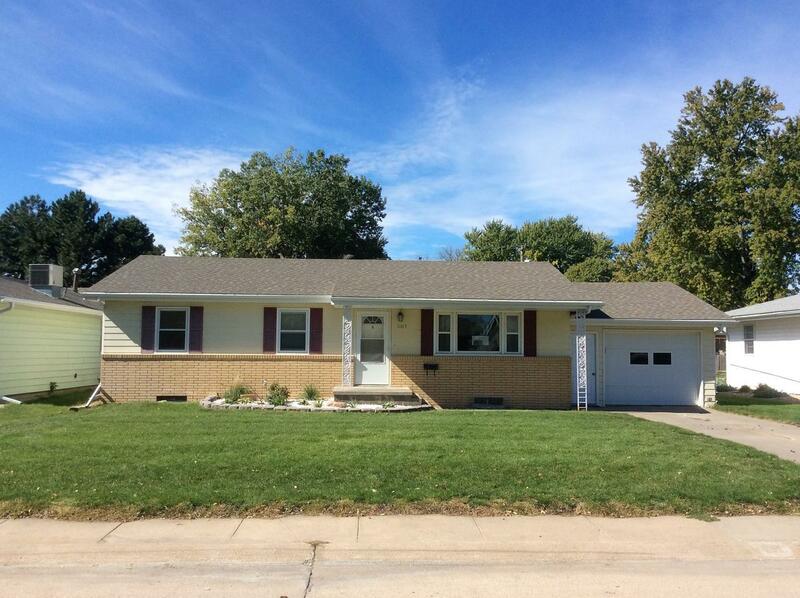 Remarks: Beautiful Bungalow style home with many improvements. New windows, New heating and air. New appliances, New flooring. Bathrooms remodeled along with Kitchen, granite counter tops, new sink & back splash. 2 bedrooms on the main floor. 3 bedrooms and bath upstairs. Laundry room, utility, bathroom, storage room, family room and workshop area in basement. Fenced in backyard with unique grilling area and underground sprinklers. 2 car detached garage. Great curb appeal with the landscaping and Front Porch. 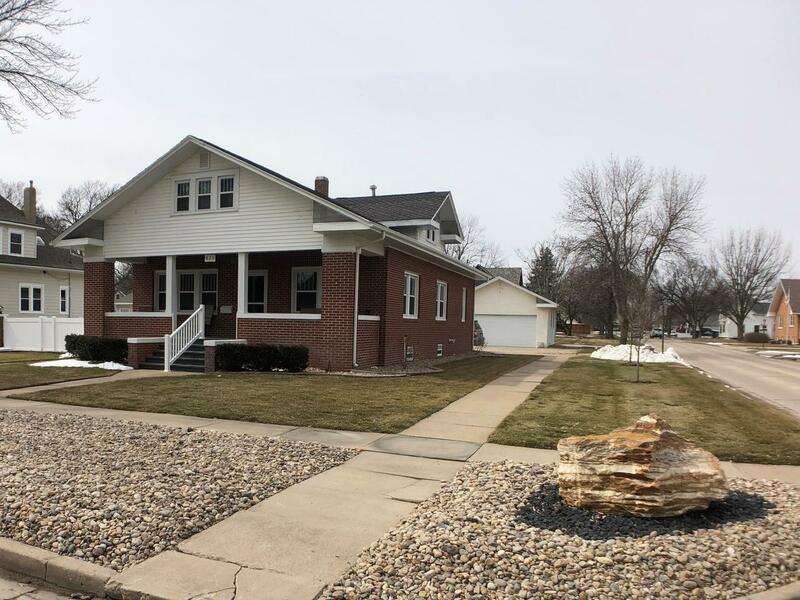 Remarks: 3 Bedroom, 2 Bath home with beautiful, original hardwood floors throughout. Other features include, fenced in backyard, attached garage and a newer roof. Home is located close to down town and within walking distance to the park. Another hidden secret, the lake is just blocks away! Remarks: The Baylor is a two bedroom, two bathroom ranch with a main floor laundry. A bay window on the front creates a dine-in kitchen nook, and the two-car garage opens onto the kitchen, making unloading groceries convenient. This home features an unfinished basement with two egress windows suitable for two future bedrooms. This home qualifies for the Go! Home Program through PCDC for potential financial assistance. Sq. Footage: 1,625 sq. ft. Remarks: The Piedmont is a unique two-story, 2 bedroom, 2-1/2 bath home located on a corner lot. 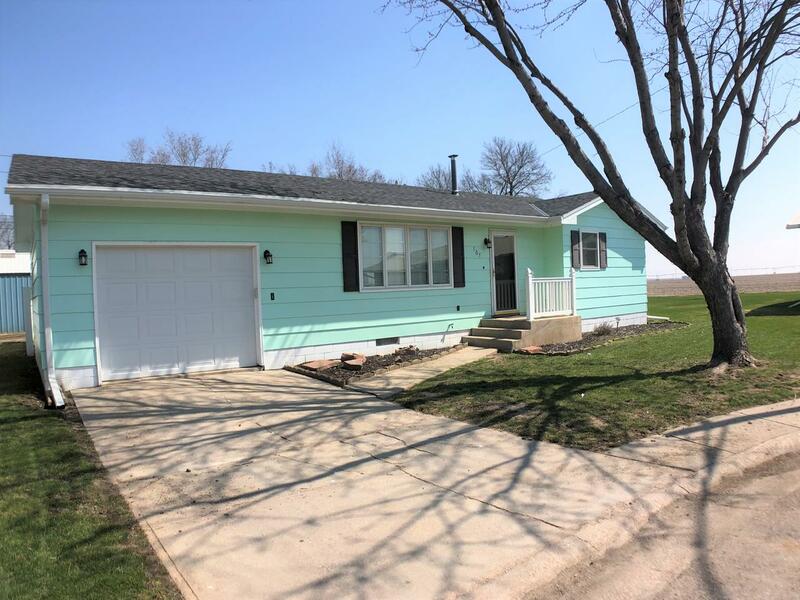 This home is equipped with a new energy-efficient heating and air conditioning system, two-car garage, covered front porch and full unfinished basement with one egress window for possible bedroom . 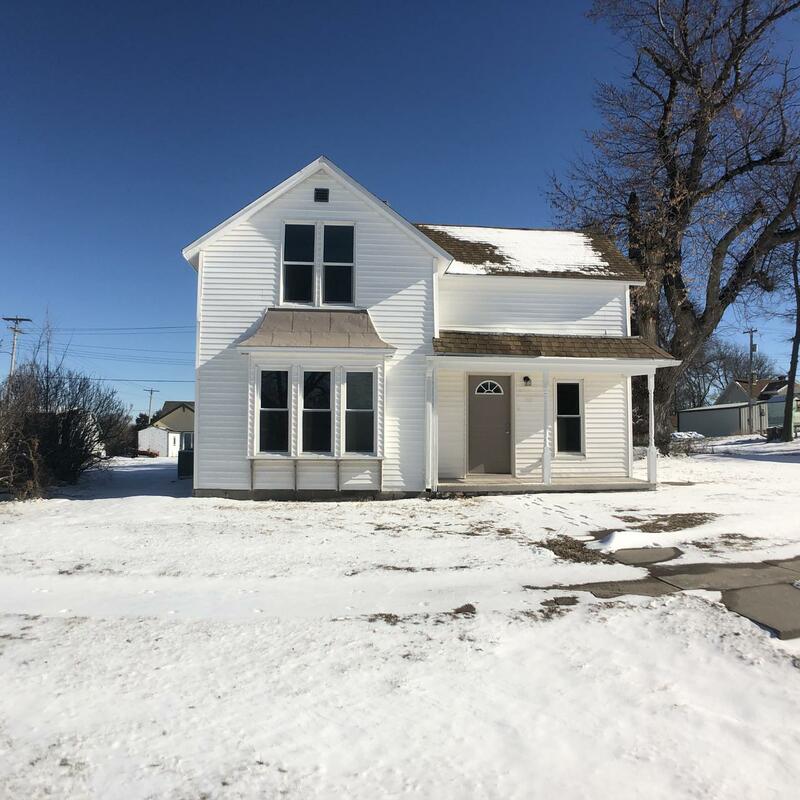 Located one block from the school, close to the park and a 7-8 minute drive for people commuting to work in Holdrege or Bertrand. This home qualifies for the Go! Home Program through PCDC for potential financial assistance. Remarks: The Grandville is a new three bedroom, two bathroom ranch home. It features an open floor plan with a front living room and a dining room that opens up onto the backyard to a sunset view. 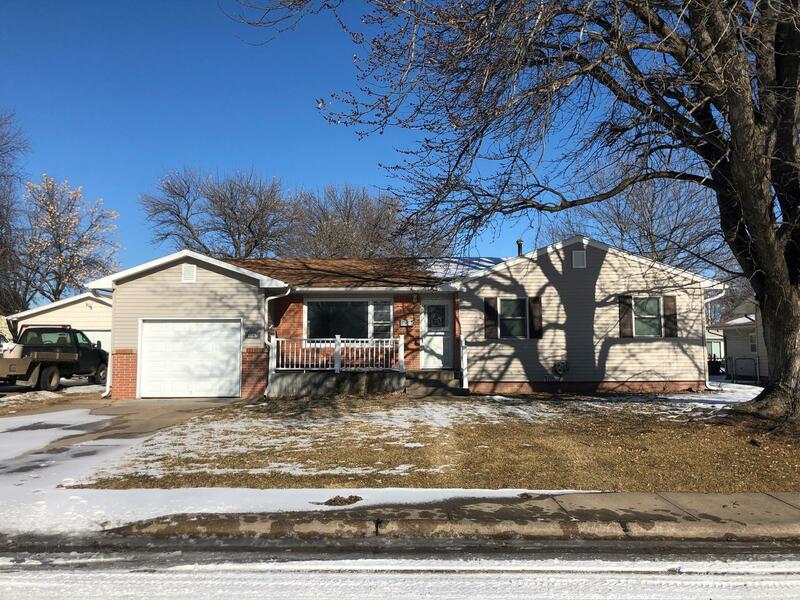 It has a full, unfinished basement with two egress windows adaptable for extra living space as well as a two-car garage This home is located one block from the School, and seven to ten driving minutes from Holdrege and Bertrand. This home qualifies for the Go Home Program through PCDC for financial assistance. Sq. Footage: 2,352 sq. ft. Remarks: Three bedroom, two bath Ranch Style Family home. 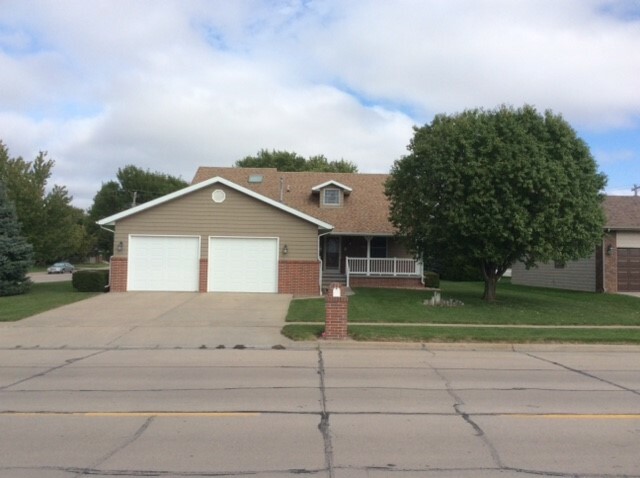 Great location...North West Holdrege...close to Hospital, Medical clinics, YMCA, Golf course, and Elementary school. Brand new over sized 2 car Detached garage with New fenced in backyard and lawn. New cement sidewalk and patio along with new dog kennel. Home has had numerous updates with open concept for living and entertaining. Remarks: New 3 bed, 2 1/2 bath home built in a beautiful neighborhood. You'll find comfort and luxury throughout. Property is energy efficient saving you money all year long. Open floor plan, main floor laundry, granite counter tops, stainless steel appliances with beautiful self close cabinets. Large master suite includes double-sink vanity, walk-in shower and walk-in closet. Covered porch with veneer stone front enhances the curb appeal of this home. Enjoy the roomy three car garage and deck. 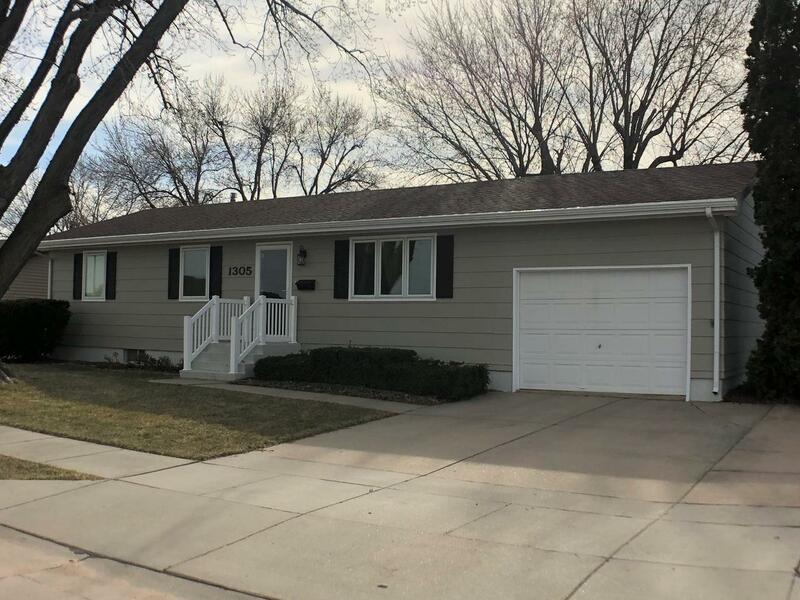 Remarks: Spacious Ranch Style home in a Good neighborhood. Remodeled in the last 4 years. New carpet and flooring in basement along with the family room being enlarged finished in 2018. Master bedroom with bath and large closet and egress window in basement. Laminate flooring throughout the main floor, carpet in the bedrooms. Main bathroom has a jetted bathtub along with a shower. Fenced in backyard, and patio for outdoor entertaining. One car attached garage. Newer Roof. Sq. Footage: 3,768 sq. ft. 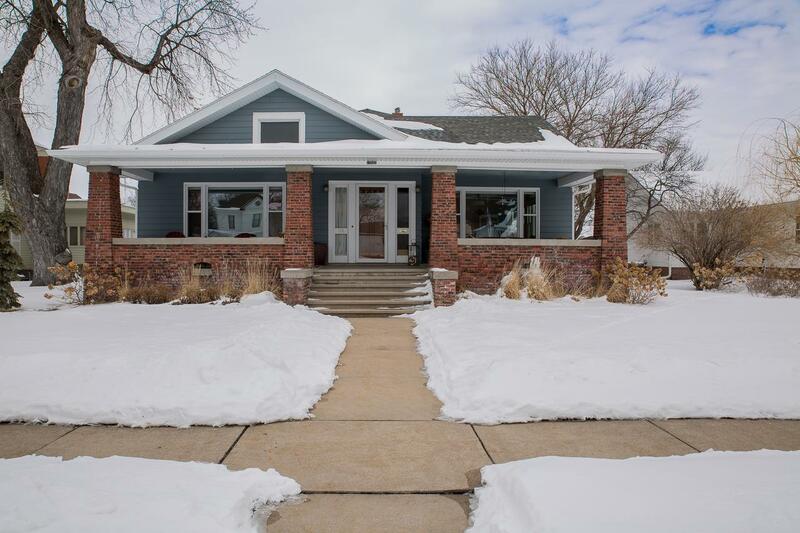 Remarks: Craftsman Style Bungalow close to downtown. Home has many updates but maintains the original feel of the house. Original wood floors. New kitchen with SS appliances, cabinets, counter tops, electrical & plumbing. New washer and dryer which stays. New main Bathroom, master and downstairs bathrooms remodeled. All interior walls & exterior recently painted along with New windows in the main living room and master bedroom. New gutters. Heater and fans for Front Porch enjoyment. Fenced in backyard, Hot tub. Remarks: You won't want to miss this perfect family home! Well maintained and ready for you to move right in! 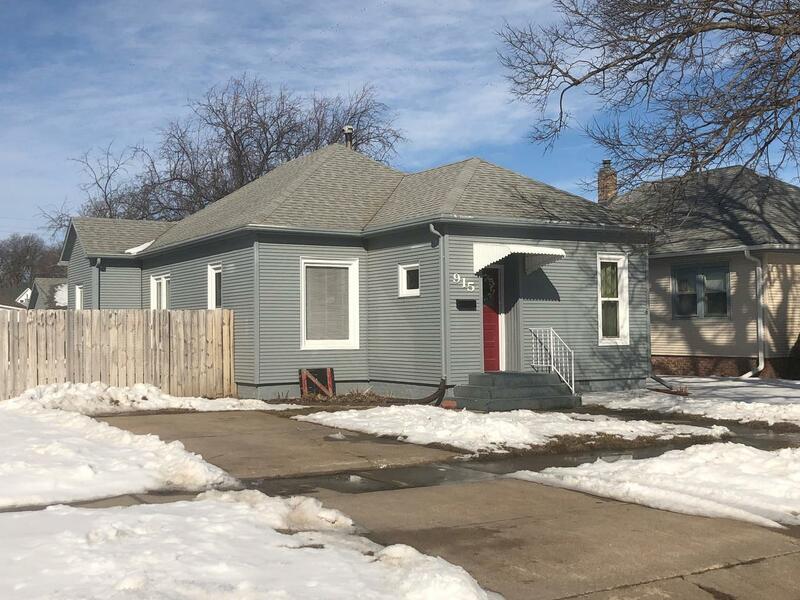 This home features a living room, family room, three bedrooms and a fenced in back yard extending onto two lots. Also an 1800 sq ft. outbuilding with a commercial door and regular garage door with 16' sidewalls. This building includes a car lift, 120 gallon air compressor with airlines throughout the shop, two workbenches, upstairs storage and a fully finished man cave. Sq. Footage: 3,600 sq. ft. Remarks: Beautifully Remodeled home, located on 3 acres. 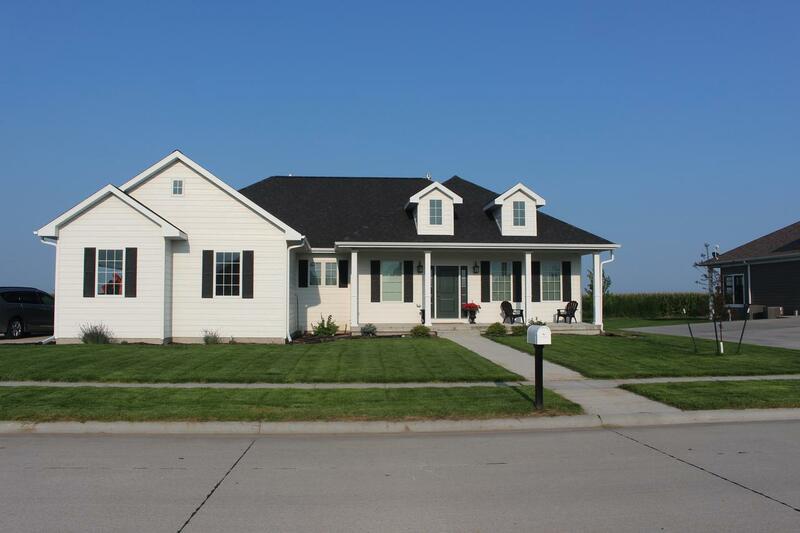 Home has 2 master suites with additional bedroom on the main floor and 2 large bedrooms and full bath in the basement. Kitchen comes fully furnished with Quartz counter tops and custom cabinets. Mud room and Laundry as you come in from the large 3 car attached garage. Beautiful deck to enjoy the scenery. Underground Sprinklers and Fiber optic added to this acreage. Along with a 40x70 Metal building with 2 overhead doors. Sq. Footage: 2,906 sq. ft. Remarks: Beautiful brick home located next to high school. Remodeled kitchen featuring granite counter tops, cherry wood cupboards and stainless steel appliances Cozy family room for entertaining with gas fireplace. Over sized 4 car attached garage with tons of extra storage space. Well established and manicured lawn add to the great curb appeal. Remarks: Well maintained home with an open concept living area. 2 bedrooms, 1 bath. Updated kitchen, bath, flooring and paint through out the home. Main floor laundry, all new ceiling fans, and a fenced in back yard, are just a few of the extras with this home. New HVAC system in 2017. Basement area for storage. Small patio in backyard leading to a One car garage with some extra storage space. Alley parking available along with off street parking in front of house also. Call today for a showing. Sq. Footage: 1,976 sq. ft. Remarks: Very well maintained home within walking distance to main street and the park! 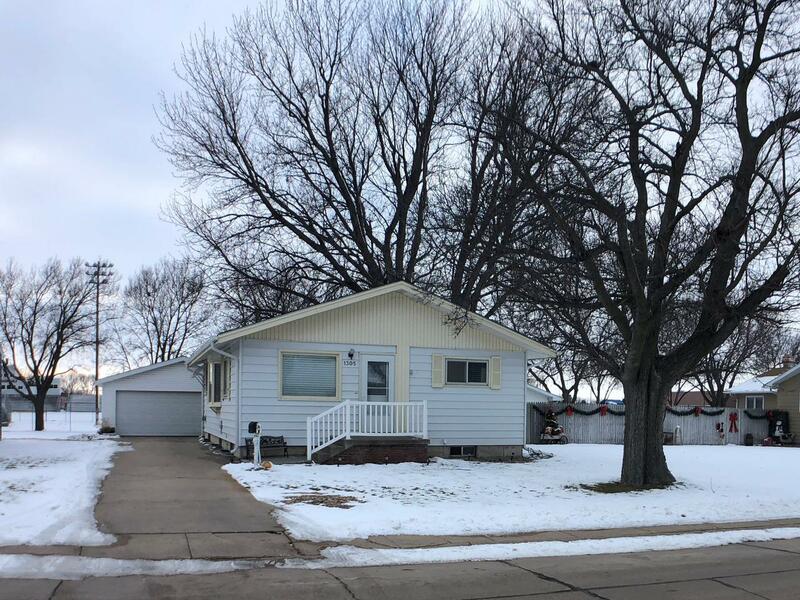 This home features 2 bedrooms, 1 bath, and a large kitchen. Enjoy time outdoors on the concrete front porch. 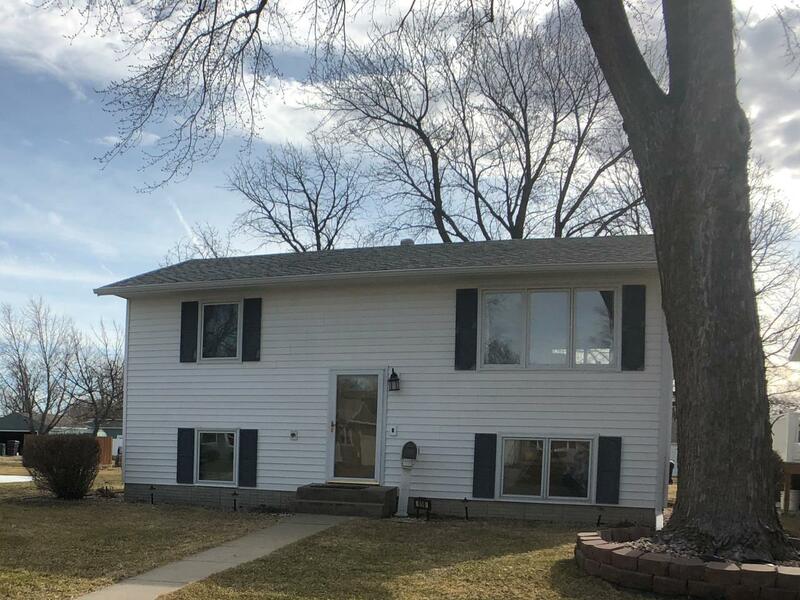 This home sits on an oversized lot that has a nicely established yard. This home has a spacious double detached garage with a shop room and another oversized single detached garage to satisfy your storage needs! Sq. Footage: 1,112 sq. ft. 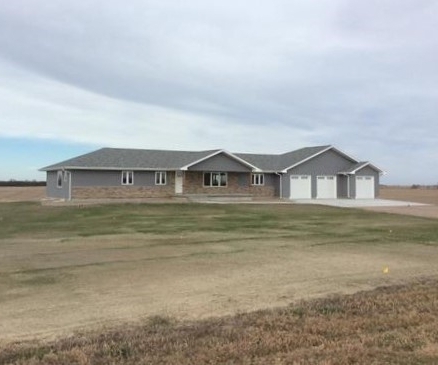 Remarks: Beautiful Ranch Home built in 2015 with an open floor plan and plenty of space. Luxurius finishes and details throughout. 10 ft. ceilings in Great Room. Kitchen has granite and quartz countertops, custom cabinets, SS appliances, large island, & dining area. Master Suite features a walk in closet and double vanities in master bathroom. Hardwood floors throughout entire main floor. Completely finished Basement contains large family room with a wet bar, 3 bedrooms, 2 baths, toy and storage rooms a plenty. Remarks: Many Improvements have been done to this house. All of the hard work has been completed. New Paint and Carpet, New Bathroom in basement, New gutters and Roof redone in 2010. New Furnace installed in 2013. This House is in a great location. School, Church, and Parks all within walking distance. Fenced in back yard along with a spacious 2 Car Garage. Sq. Footage: 2,128 sq. ft. Remarks: Great family home with 5 bedrooms and 3 full baths. New heating and air installed in 2014. Many improvements made to plumbing, insulation, and siding. Backyard has new bluegrass, re stained fences, new sidewalks and gates. Finished galvanized steel to the garage walls, and new heater. Great man cave of a garage. Newer 50 gl hot water heater, water softener, and refrigerator. This home has spacious bedrooms and closets. Basement has family room, bedroom and full bath. Sq. Footage: 3,284 Sq. ft.
area with sliders leading to a deck. Large basement rooms for toy/play area, ample storage, office area, with garage exit through the basement. Master Bedroom has a large walk in closet and Master Bath with tub and shower. Move in Ready family Home.